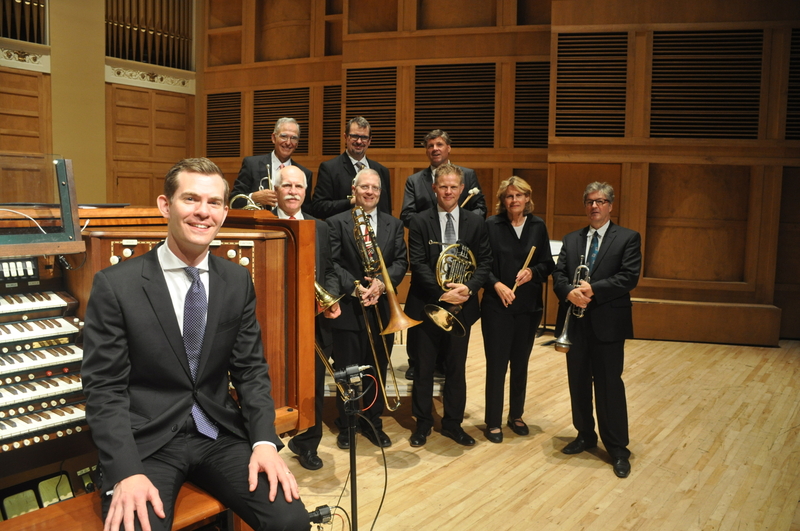 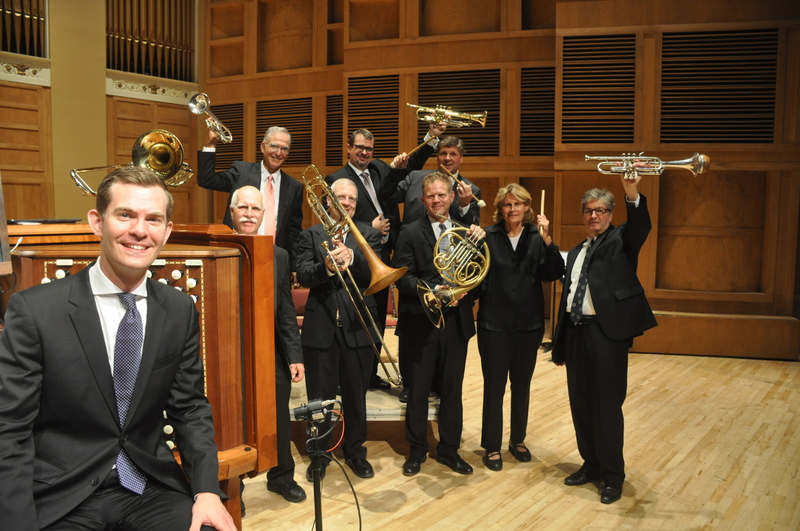 James Kennerley gave an existing and memorable concert with Kotzschmar Festival Brass. 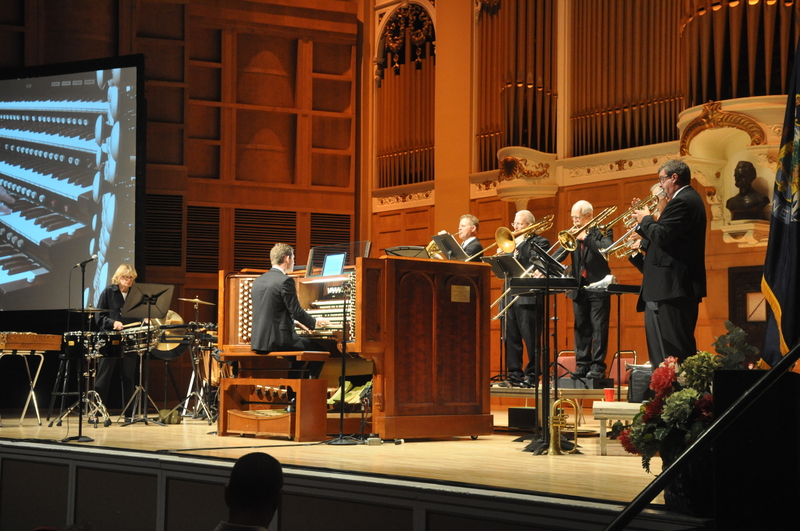 Here are some photos from the concert and the promo video. 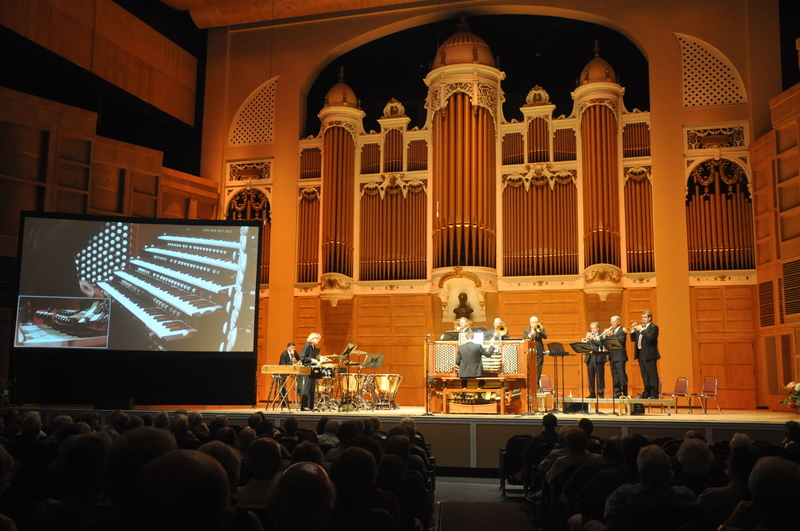 Photos courtesy of Russ Burleigh. 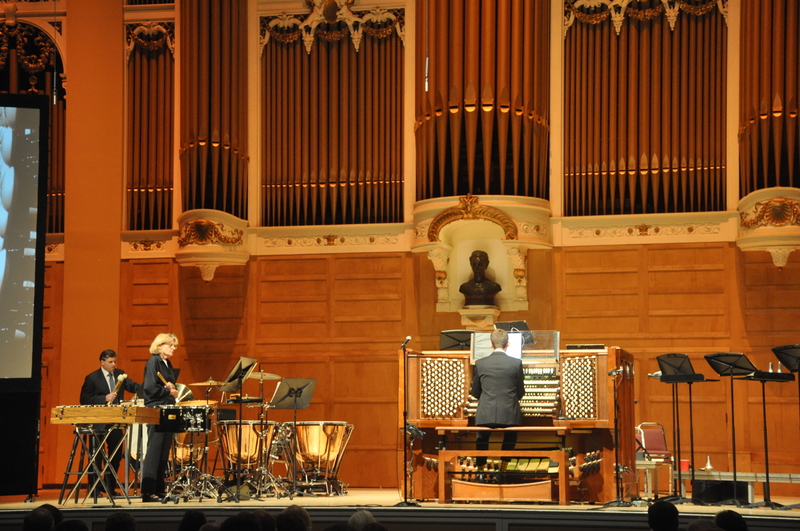 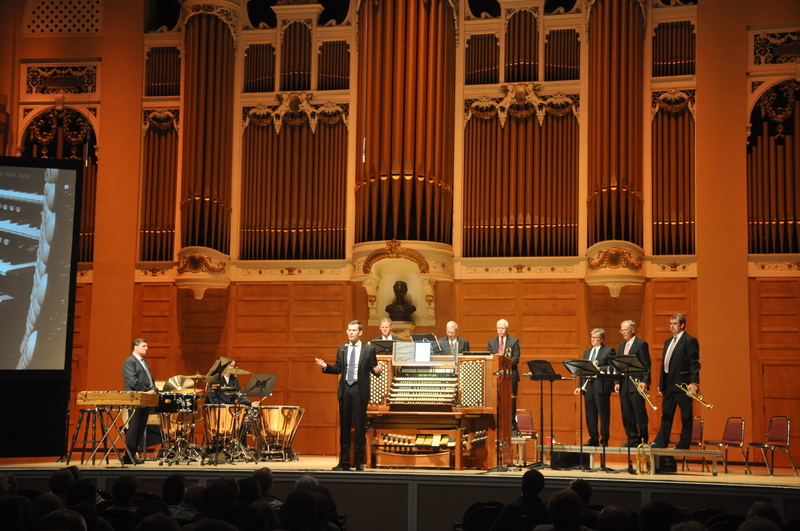 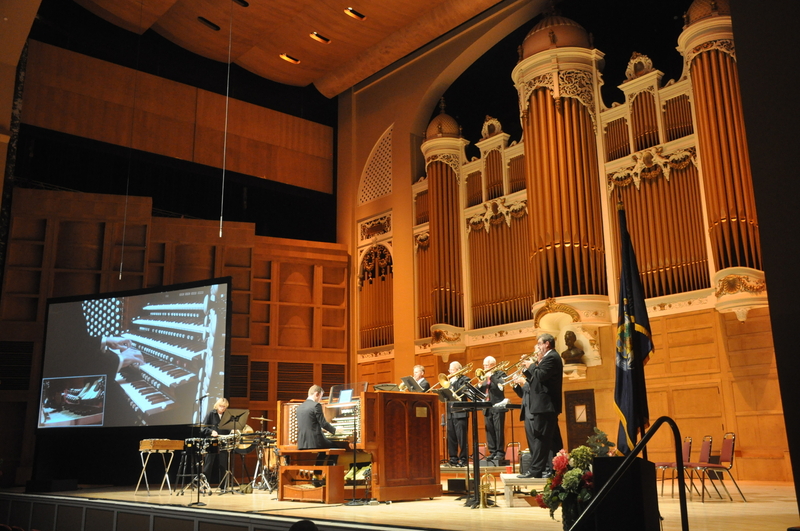 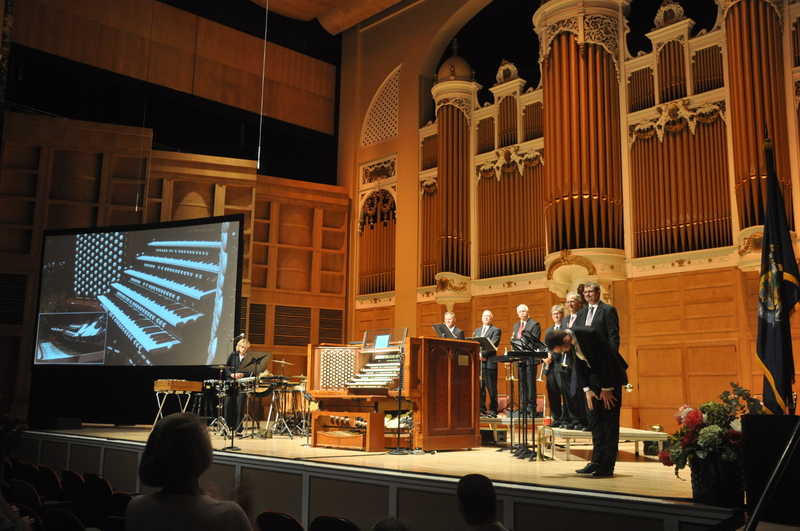 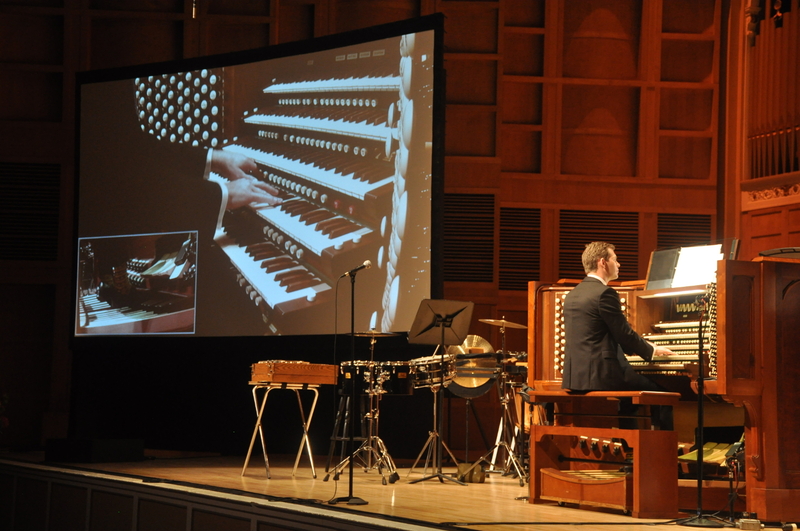 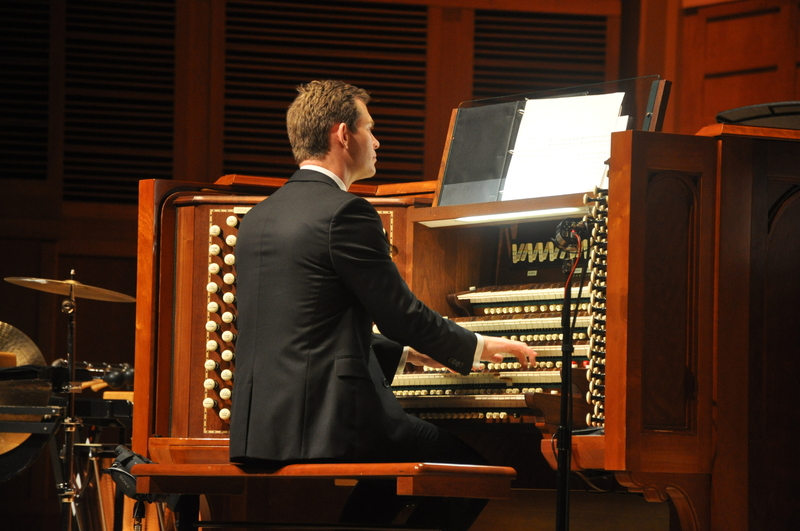 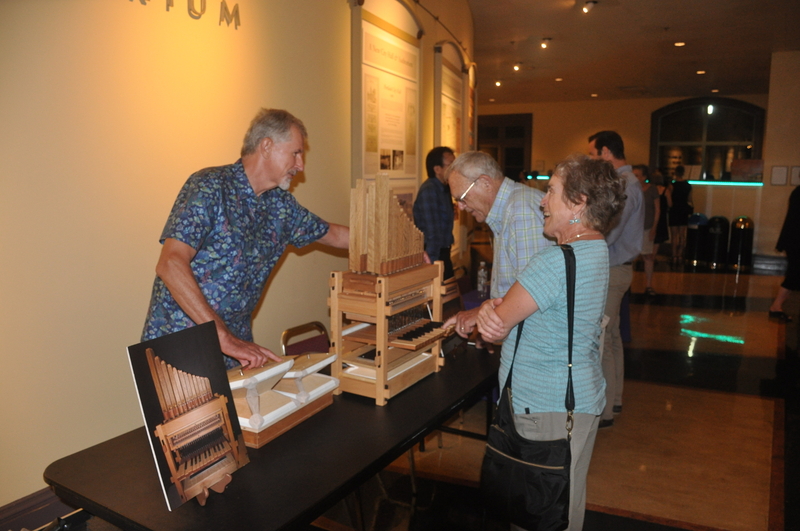 Mark your calendars for next year’s Port City Organ Expo, it will look a little different.